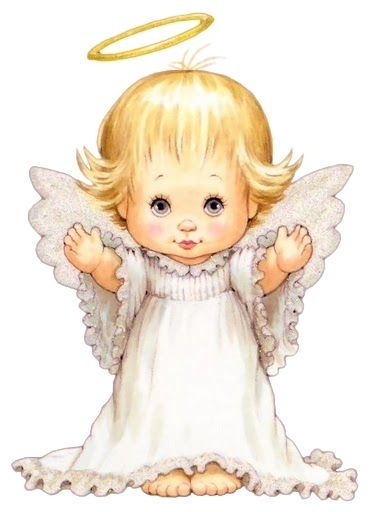 Shaylynn Grace went to be with the angels on Sunday, January 20, 2019 at J. W. Ruby Hospital in Morgantown. She is survived by her parents, Robert Lester and Heather Doman; her maternal grandmother, Teresa Doman, her parental grandparents, Jack and Shirley Lester and several aunts and uncles. Friends may call at the Browning Funeral Home in Kingwood on Thursday, January 24, 2019 from 2 pm to 3 pm the funeral hour with Pastor Marty Turner officiating. Interment will follow in the Bethlehem Cemetery.